So, Loads of Lifestyle has been kicking around the internet for the past 18 months now, and whilst the first 6 months were a little trial and error, and I was sporadic with posts. The last 12 months I have tried to be consistent with my posts aiming for once a week. 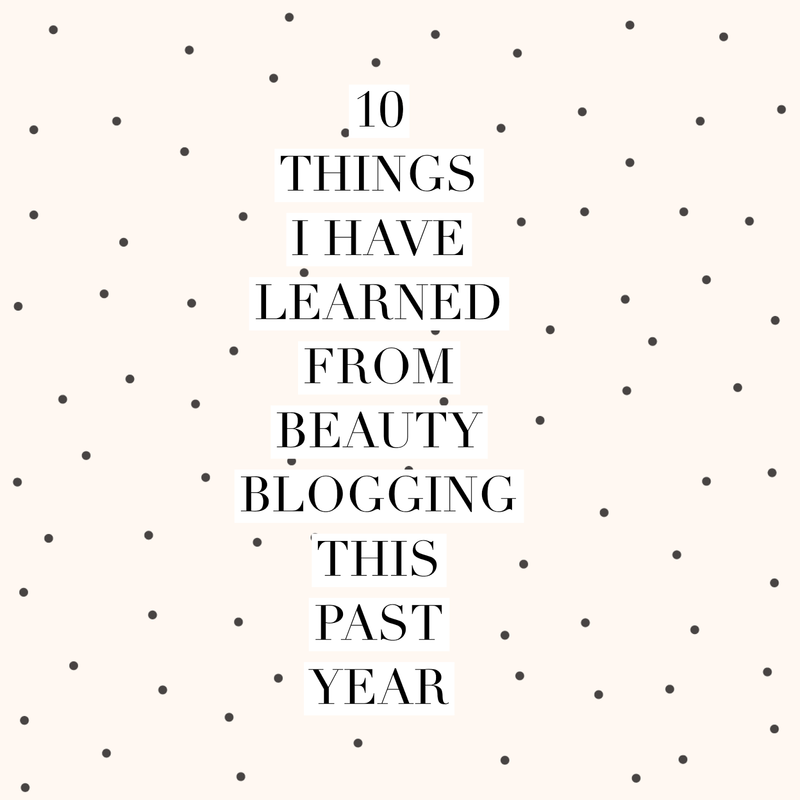 Today I want to share with you, what I have learned in the last 12 months of Beauty Blogging. 1. Blogging is hard work! Planning posts, writing/typing up. Then taking worthy photographs and then editing them because the lighting is never just right. Formatting the posts so it flows correctly and finally IF prepared enough - scheduling posts - or in about 99% of the time hitting publish. 2. You will take 40 pictures of the exact some thing (possibly at slight different angles) but you will most likely use one of the first 5 pictures you took. 3. Do not over edit your pictures! There is nothing worse then when a product you are researching looks nothing like it does in real life. I keep it simple by only adjusting the brightness, contrast and saturation. 4. 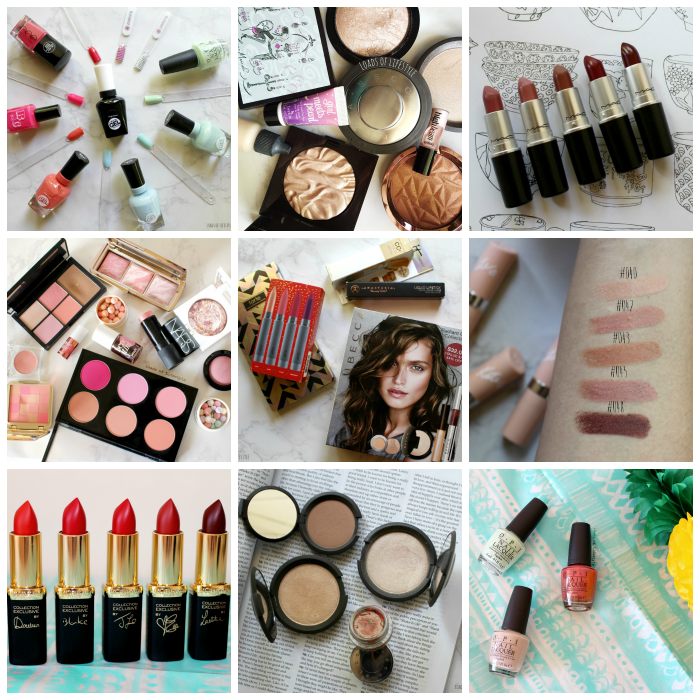 The Beauty Blogging community is amazingly supportive. I have met several like minded beauties this past year from going to events, or even if I haven't met them, by just commenting on a IG picture or a blog post, you create a small relationship that can be built up over time. I am seriously so glad to have met some amazing ladies!! 5. There will most likely be someone who is better at something than you. Whether it be, blog photography, content writing, or even just posting more regularly than you or having the "perfect" instagram account with more followers. 6. Do not let that get you down! Embrace those feelings and put them to good use - take a writing or photography class; teach yourself photoshop; keep a notebook with you at all times, so when the inspiration strikes you can jot down notes. But most of all, take inspiration for those who you admire - don't be jealous of them. Comment on their posts, ask them questions, or write them an email about a suggestion for a post idea (like that you would love a post on how they take flat lays etc) Most of the time, the person is seriously flattered and is a genuinely nice person! 7. You can't do everything at once. I only know a few bloggers who blog full time. Most will be studying, working part time. Even if you work full time you can still do it, you just meet to plan. 8. Blogging is FUN! I have been to two blogger events this year and met some inspiring bloggers, amazing people and some fabulous brands. They are a great opportunity to step out from behind the computer/lens and get to meet fellow bloggers! 9. Sometimes all your hard work pays off. Like when a blogger or brand wants to collaborate with you on a post. Nothing is more rewarding then when someone notices the hard work you have been putting into your blog! 10. Sharing your PASSION! It's why I started Loads of Lifestyle 18 months ago. I have a passion for beauty and I want to be about to share that with the world. Bloggers don't do what they do for the possible freebies or relationships with brands, they do it because they are passionate about their chosen topic and they love what they do! Lovely post Mel, I agree with so many of these! And yup, taking tens of photos of the same thing...it's always either one of the first or one of the last! 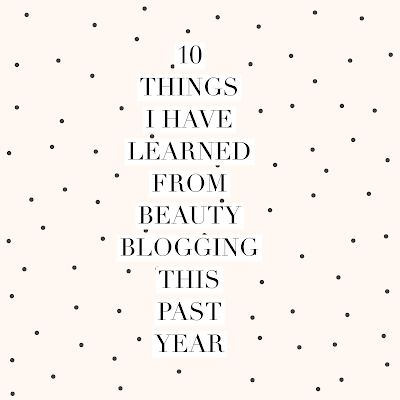 It's crazy how many opportunities, great experiences and friendships have come from blogging though, I never would have thought it when I first started!